A free seven day trial for Nintendo Switch Online will also be provided for multiplayer. Nintendo has been doing a good job preparing demos for its Switch releases – Pokemon: Let’s Go, Pikachu! and Let’s Go, Eeevee! are prime examples, along with Yoshi’s Crafted World. However, tomorrow it will commence a Special Demo “event” for Splatoon 2. The third person shooter first released in 2017 and has sold over 8 million copies as of December 2018. The Special Demo event will run from March 19th, 7 AM PT to March 25th, 6:590 AM PT. Since Nintendo Switch Online is required to play, downloading the Splatoon 2 demo will grant a free seven day trial for the service. 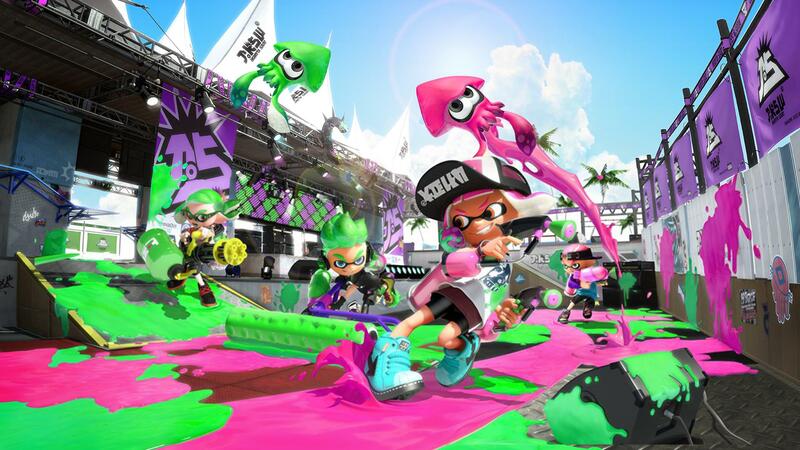 In terms of content, you can expect Regular Battles, Ranked Battles up to level 10, and Salmon Run. If that wasn’t enough, the digital edition of Splatoon 2 will be discounted by 20 percent. The offer will be available from tomorrow at 7 AM PT till March 28th, 8:59 AM PT. Check out GamingBolt’s official review of the base game. Splatoon 2 also has the paid Octo Expansion, which adds tons of new single-player content.